Leicester is no stranger when it comes to catering for muslim audiences. From food to technology, wellbeing to now fashion – Leicester is a city to visit! Debenhams in Leicester have announced it is set to launch modest wear section for muslim and non muslim audiences, looking for modest wear. 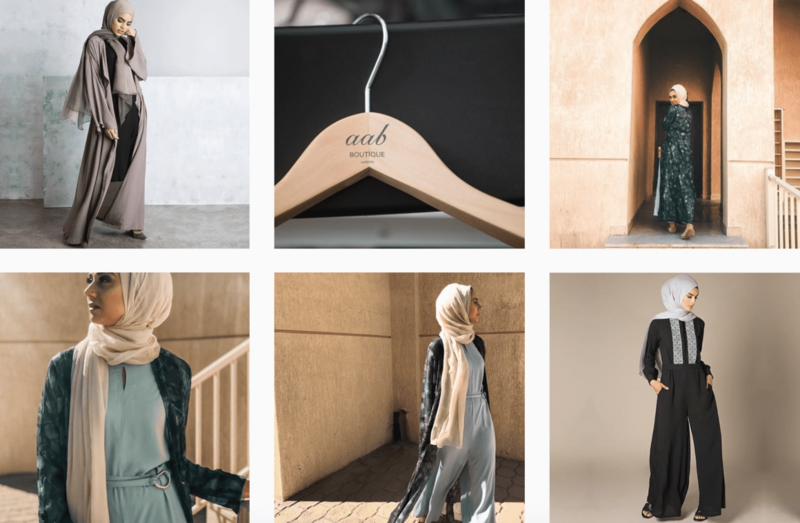 The high street department store will become one of just five in the UK to sell the “modest fashion” clothing by London-based fashion brand Aab. The fashion house has collaborated with Debenhams to specifically offer this modest fashion range to shoppers. The full range will include accessories, headscarves, kurti tops, jumpsuits and kimono wraps together with hijab pins and caps – something for all Hijabi audiences.